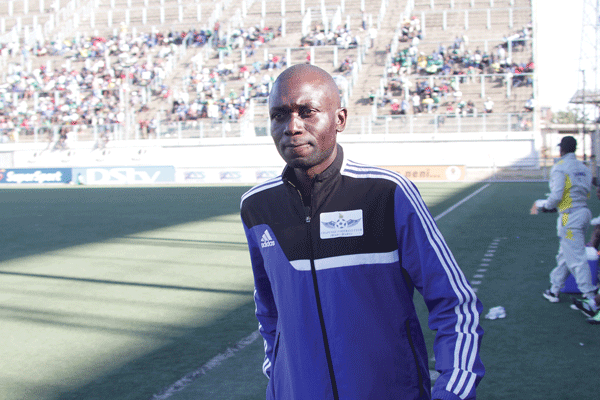 Nichrut coach John Nyikadzino who was involved in a car accident on Wednesday has scoffed at death rumours that have been circulating on social media. Nyikadzino injured his left leg and chest after his car was side swapped by a speeding vehicle along the Shurugwi – Gweru road leading to him veering off the road and hitting two trees uprooting one in the process. 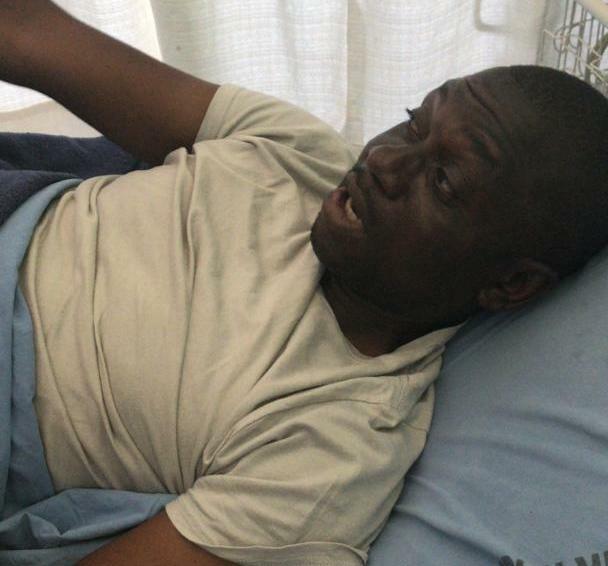 “I am alive as you can see, handife zvekumhanya as some people are wishing,” said Nyikadzino who was in high spirits at Claybank Hospital in Gweru. The Nichrut coach has slamed those spreading fals rumours about his death. Social media was on Thursday awash with fake news of Nyikadzino’s death with mischievious people propagating untrue stories. The accident occurred on Wednesday morning when Nyikadzino was travelling to Gweru for the premier league match against Harare at Ascot Stadium. Nichrut went on to win the match 3-0, and after the game, the players visited their coach at the hospital.